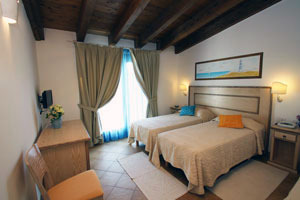 The 7 bright and large rooms, situated on the first floor, are furnished in typical Sardinian style with local fabrics. Each room has a double bed/two single beds, with en suite bathroom with shower, hair- dryer and Hotel Amenity Set . 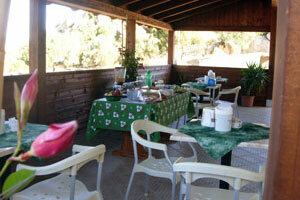 The rooms have A/C (cold air or heating), LCD TV, mini-bar, safe and phone. Free Wi-Fi connection is available in each room. Our room are no-smoking; however smoking is allowed in the balcony. Free babycot is available upon request. Check our offers and last minute rates. What we offer to our clients. Discover What Else You Can Do.